The inside leg seams of all our workwear trousers have been triple stitched to resist the wear and tear of everyday use within an industrial or construction setting. You can rest assured that Apache work trousers are built to last. 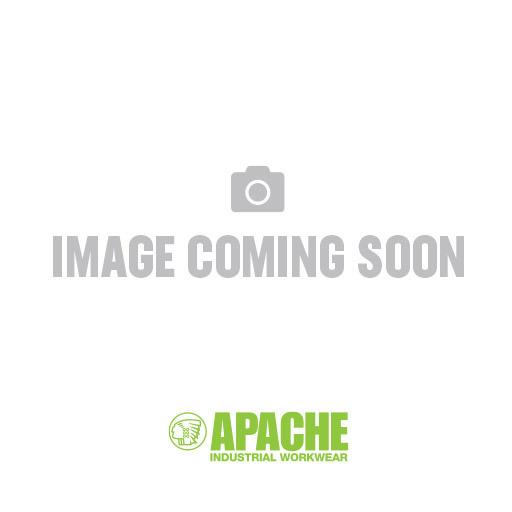 Your tools are your livelihood - and we at Apache Industrial Workwear understand that fully. So we've designed a utility pocket for our work trousers that's perfect for the handy storage of tools and other day to day utilities. A standard feature in many of our trousers, our kneepad pockets are tough and durable with flexibility in knee pad positioning. The days of heavy stern footwear on site are over. The Apache Industrial Workwear safety footwear range offers on street style with safety features that are ready for work. Feel fresh and alive on your toes all day long. When working in dangerous surroundings, Apache Industrial workwear realise that hazards can come from the ground up. That's why many of our footwear products feature underfoot protection against sharp objects, keeping you safe.